Did Russia's Igor Girkin shoot down Malaysia Airlines flight MH17? 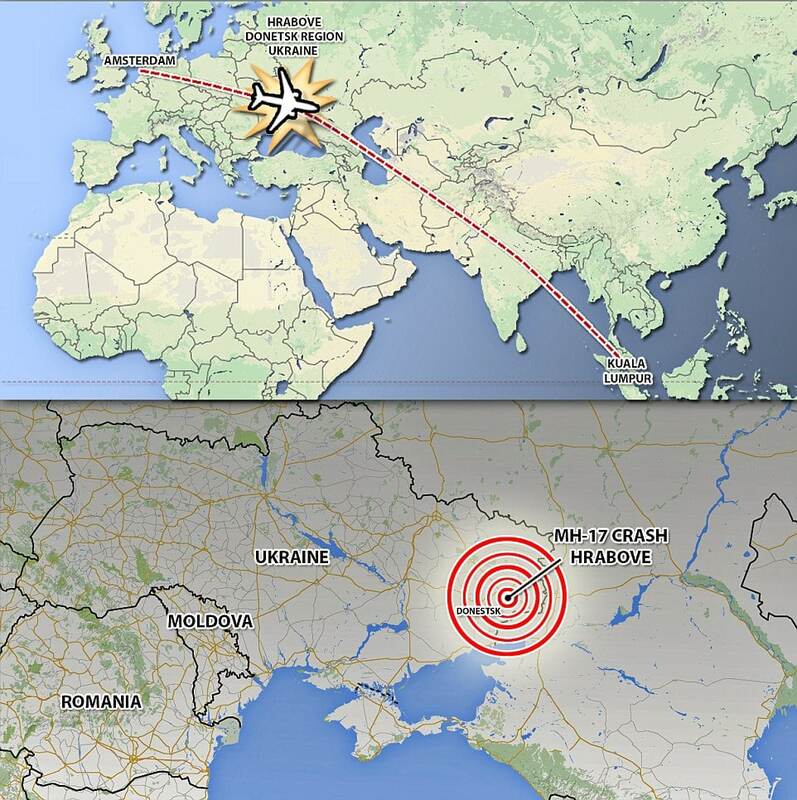 Home Scandal and Gossip Did Russia’s Igor Girkin shoot down Malaysia Airlines flight MH17? 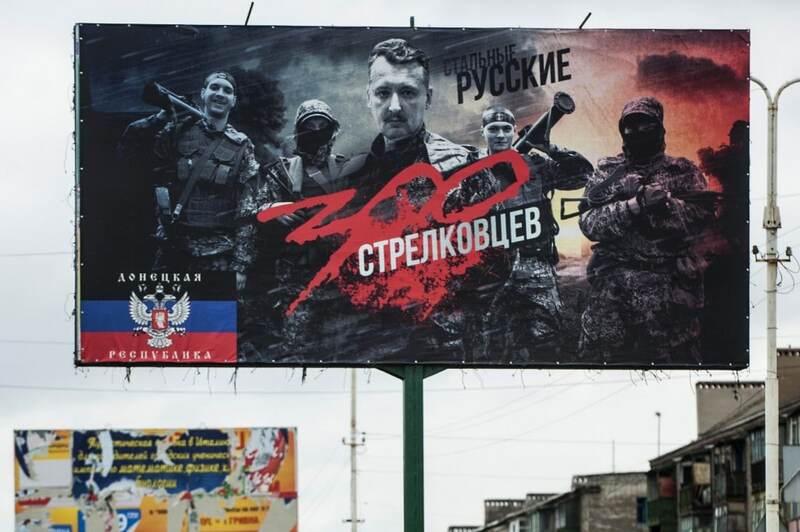 Is Igor Girkin responsible for causing the deaths of 298 civilians? Igor Girkin the self proclaimed defense minister of Ukraine‘s breakaway, Donetsk People’s Republic, who goes by the nom de guerre Igor Strelkov and also known as Igor the Terrible in the region may have incriminated himself as the perpetrator of the horrific terrorist act that yesterday saw the downing of Malaysia Airlines flight MH17 and the loss of 298 lives. Thinking it was a Ukrainian transport plane, Igor Girkin added that ‘a plane has just been downed somewhere around Torez, it lays there behind the ‘Progress’ mine,” referring to the mining town of some 80,000 people. ‘And here is the video proving another ‘bird’ falling down,’ he continued. ‘The bird went down behind a slagheap, not in a residential district. So no peaceful people were injured,’ Girkin wrote, adding that there is also information about a Ukrainian military plane shot down. Amateur video has also captured the moment the militia commander came to be caught laughing with rebels as the plane was reduced to a fireball upon impact with the ground. ‘That was a blast – look at the smoke!’ the rebels brag. In the video, believed to have been filmed by the rebels themselves, Igor Girkin laughs as he announces that the plane was struck. Just moments later, Girkin tweeted a number of boastful messages under the impression that he had shot down an Antonov-26 military plane from the Ukranian Air Force. ‘In the area Torez we just hit down An-26, it’s lying somewhere in the mine “Progress”,’ he tweeted. However more than aware of his culpability of causing the loss of innocent civilian lives and potentially marginalizing his separatist’s cause, Girkin deleted his post when he found out it was actually a commercial jetliner carrying 298 innocent people — not a military aircraft. A phone call between rebels where they are heard to say ‘holy s***’ when they realized their error was intercepted by Ukraine’s security services, according to a Ukrainian newspaper. Militants nicknamed ‘Major’ and ‘Greek’ were recorded speaking as ‘Major’ inspected the crash site and found only ‘civilian items’. Also on the line were Igor Bezler, who authorities says is a Russian military intelligence officer and leading commander of the self-proclaimed Donetsk People’s Republic, and a colonel in the main intelligence department of the general headquarters of the armed forces of the Russian Federation, Vasili Geranin. Igor Bezler: ‘We have just shot down a plane. Group Minera. It fell down beyond Yenakievo (Donetsk Oblast). The next part of the conversation took place about 40 minutes later, it was reported. Greek: ‘Well, what do you have there? Yesterday’s incident comes off the back of continual back and forth casualties and the downing of several military aircrafts between pro-Russian rebels in Donetsk and Ukrainian forces in recent months. Nevertheless rebels have since denied their involvement with two crashes this week, saying they didn’t have the kind of equipment to carry out such an event. On Wednesday, the Ukrainian government claimed that a Russian military plane shot down a Ukrainian fighter jet. 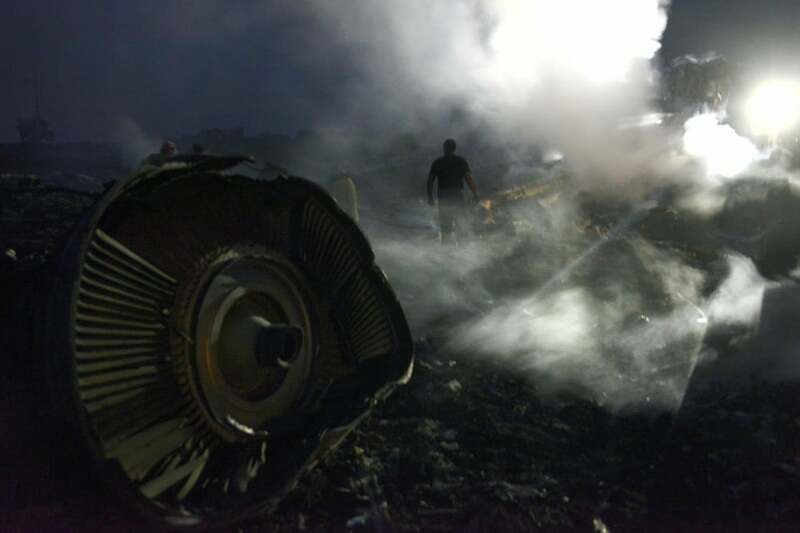 Just two days ago, Ukrainian officials suggested that a military transport plane carrying food and water for troops was shot down by an advanced rocket system fired from Russia. In a televised interview via smh.com.au a military expert told that no amateur could bring down a passenger jet streaking across the sky and it would take the capabilities of a trained operator must work the sophisticated surface-to-air missiles required. 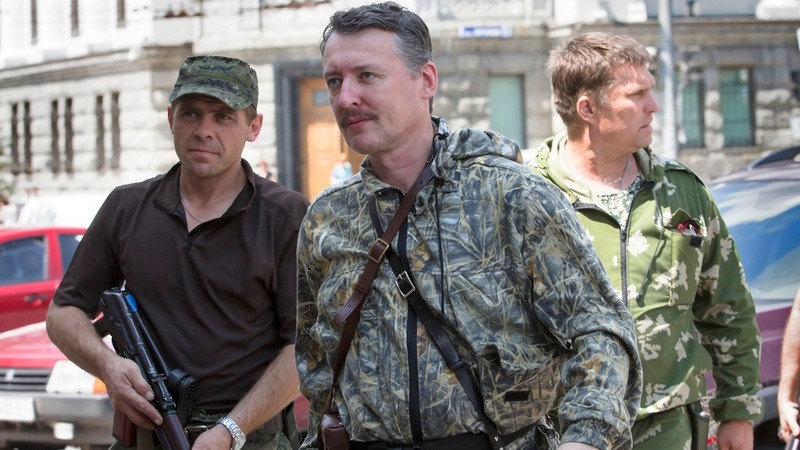 The professionalism required points to Girkin and his Russian-backed separatists as the most likely suspects. They have captured missile batteries mounted on trucks, and are suspected to have been supplied Russian-made “needle” portable launchers that can be carried by a man. Yet what remains questionable is did Moscow give separatists clearance to condone such heinous attacks? Igor Girkin a native Muscovite, is known to hold a hard line and for his questionable tactics, given that he recently held an illegal military tribunal and sentenced at least three Ukrainian citizens to death by firing squad under a 1941 Stalin-era law. According to the secret service, Girkin has an ex-wife and children still living in Moscow where he is known as ‘Igor the Shooter’. AP has also reported that Igor Girkin was blamed for the abduction of a number of peacekeeping officials from the Organisation for Security and Co-operation in Europe, where he accused them of being professionally trained spies who were carrying ‘special devices’. 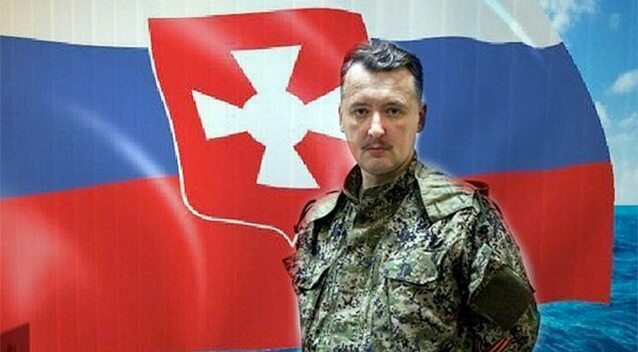 Girkin is also said to be a serving Russian colonel in the Main Intelligence Directorate (GRU) of the country’s army – a charge firmly denied by Moscow. He commands pro-Russian forces now in control of Sloviansk in eastern Ukraine, but his enemies suspect he is a direct agent of the Kremlin. The UK’s dailymail also reports Girking was in and out of Chechnya between 1999 and 2005 as an agent of the Federal Security Service, the former KGB. And when Putin decided to annex Crimea earlier this year, Strelkov was stirring up hatred on the Russian president’s behalf, Kiev claims.